We are committed to maintain the highest levels of quality, design and service. Take a look at our gallery to see some of our past projects we have done. Stop by to browse our collections of glass and speak with our knowledgable staff. When you need something as delicate as shower doors, glass doors, or specialty glass installed, you should only trust the very best. At Capitol Glass, we have been in business since 1946, serving the New York City community. We started as a father and son business with the objective to serve the local community for all their glass and window needs. Throughout the years, we have grown and developed, increasing our customers and improving our quality. At our company, we are proud to serve many specialized communities, such as general contractors, architects, designers, and the New York production industry (TV, film, commercials, and still photographers). We are a trusted source of high-quality craftsmanship, and have gained a reputation for the reliability our services provide. 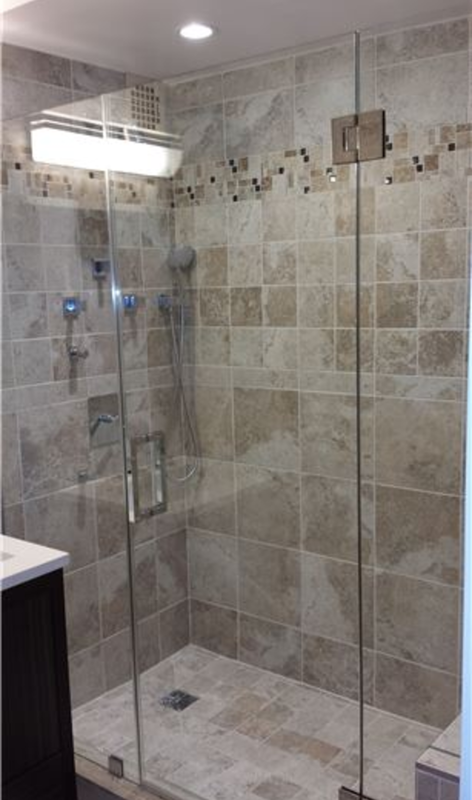 Our specialties are in glass design, fabrication, and installation of storefronts, partition walls, glass walls, shower/tub enclosures, windows and wall mirrors. We pay very close attention to detail, so that you receive the best quality finished product possible. We are still a family-owned company and have the same determination and dedication that we did when we started. Capitol Glass has been serving New York City and the surrounding area since 1946, giving us decades of hands on experience. We are confident that we have what it takes to provide exceptional work when it comes to your specialty glass installation, while providing impeccable communication with our clients every step of the way. 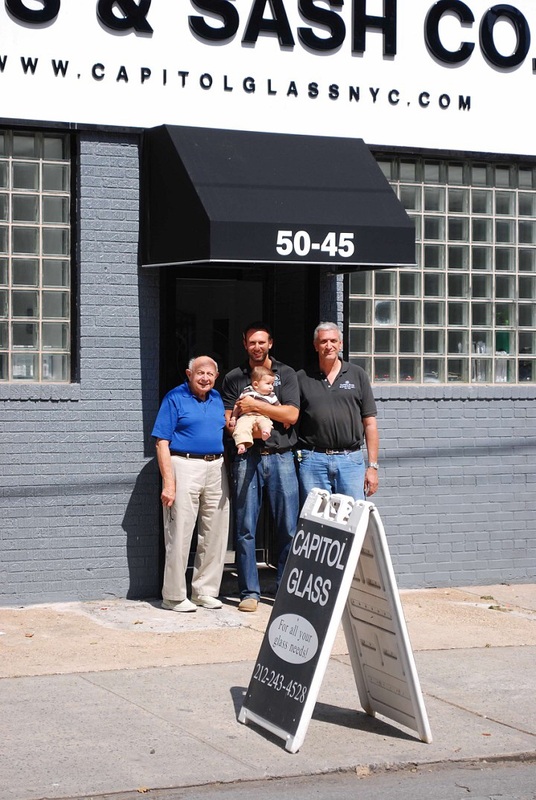 Our goal at Capitol Glass is to serve our ever-growing customer base with excellent customer service and high quality custom glass products available, including shower doors, mirrors, glass wall partitions, and even less specialty glass products. The level of customer satisfaction that has made us a trusted glass source for nearly 70 years continues to be provided to our customers day after day. We are committed to excellence when it comes to your custom glass solutions, and value our relationship with trusted craftsmen and their commitment to providing reliable service. When you choose Capitol Glass, you can take comfort knowing you are choosing personalized service that will deliver the finest results. Contact us now at (718) 651-8400 for more information.